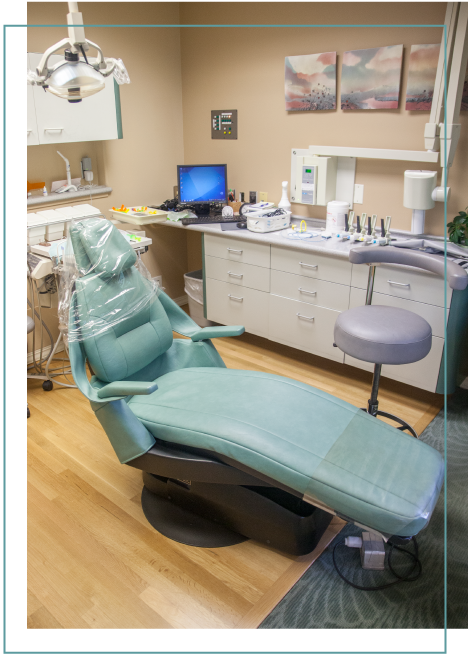 Looking forward to visiting our dental office? We are so happy to be able to welcome your family into our family! Our goal is to ensure every visit at the Medical Lake Dental Clinic instills confidence and leaves you feeling appreciated. We plan to break down the walls built by social stigma and leave you with a smile. 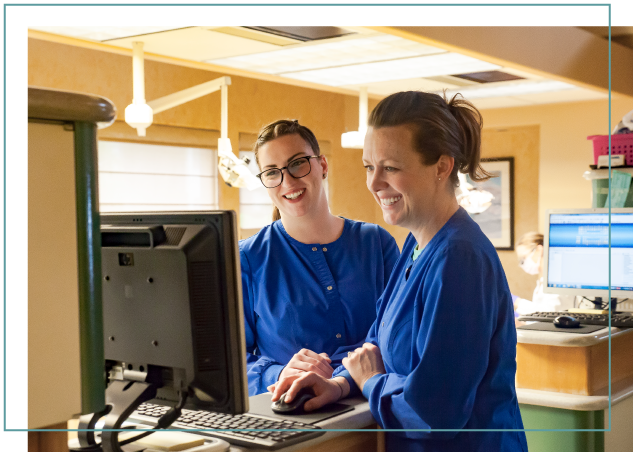 The team at Medical Lake Dental Clinic is committed to transforming your idea of what a trip to the dentist is all about. Our goal is to break through any barriers that may exist due to either past history causing fear and anxiety or simply a misconception of what to expect when visiting the dentist today. From our waiting room to our equipment, everything is designed with our patients best interests in mind. The moment you arrive, you will be greeted by name and will be well taken care of every step of the way. From blankets and pillows to complimentary chapstick and water, your time with us will be well spent. We want to make scheduling your appointments with us as convenient as possible and strive to be here when you need us. We make it a point to go out of our way to accommodate the members of our community who visit us. Click here to request an appointment.